Do you consider yourself a Red Devil? Well-versed in the interesting origin of the glorious Manchester United Football Club? For the first time ever, Manchester United is bringing its #ILOVEUNITED fan party to Kuala Lumpur on 10th March, 2018! To be held at Berjaya Times Square, Kuala Lumpur, the event will feature a live match screening of Manchester United’s highly anticipated home match against Liverpool and a chance to win a once-in-a-lifetime VIP trip to Old Trafford! While the exultation of experiencing the match with fellow supporters might be enough to satiate fans, this event is offering much, much more. 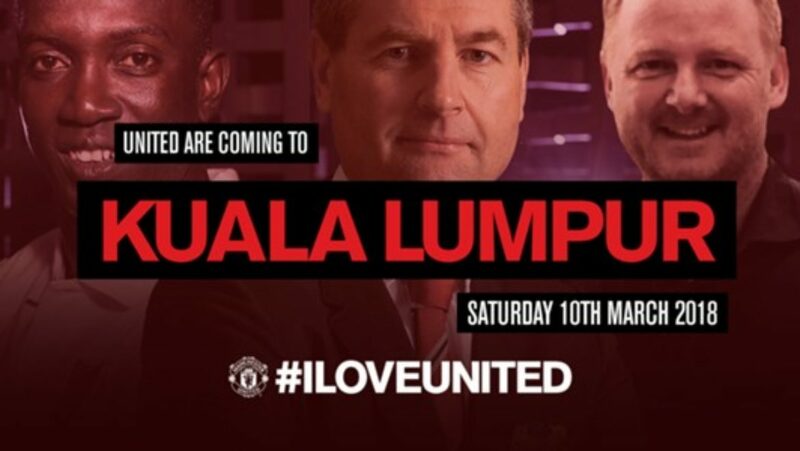 Manchester United Ambassadors Dwight Yorke and Denis Irwin, together with club legend David May will be landing in Malaysia to meet fans and give pre-match views and half time analysis of the game! The #ILOVEUNITED event will also feature an interactive, online hub linking fans around the globe, with the opportunity to upload and post their own videos and pictures expressing their support for the team. There is still more to expect! Live entertainment, giveaways and competitions will be ongoing throughout the event to keep the crowd active and engaged. Eager to grab a ticket? 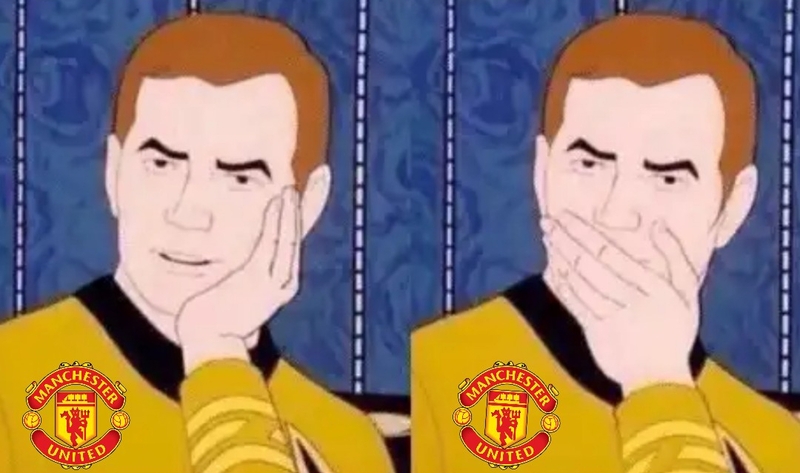 All you have to do to apply for free tickets is visit www.manutd.com/iloveunited latest by the 4th March, 2018. Applications will be entered into a ballot and successful applicants will be notified by email no later than the 6th March, 2018. 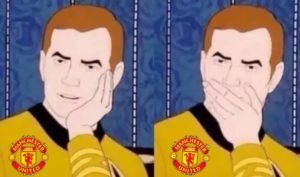 Fans who are Official Manchester United members simply need to submit their membership number during the application process to be guaranteed a ticket. If you find that your interest extends beyond football to include Manchester’s promising property market, you can contact us for assistance! 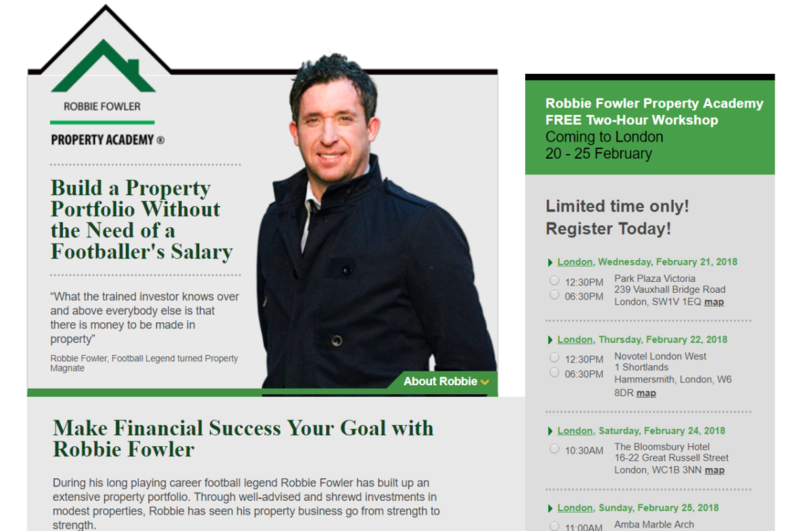 Oh, and if you haven’t already seen it, check out our article regarding Robbie Fowler and his decision to tour London tour in an effort to promote UK property investment to his fellow Brits here: csiprop.com/fowler-strikes-again-in-the-uk-property-market/! P.S: Did you know that a number of EPL footballers have also invested in the UK property market? 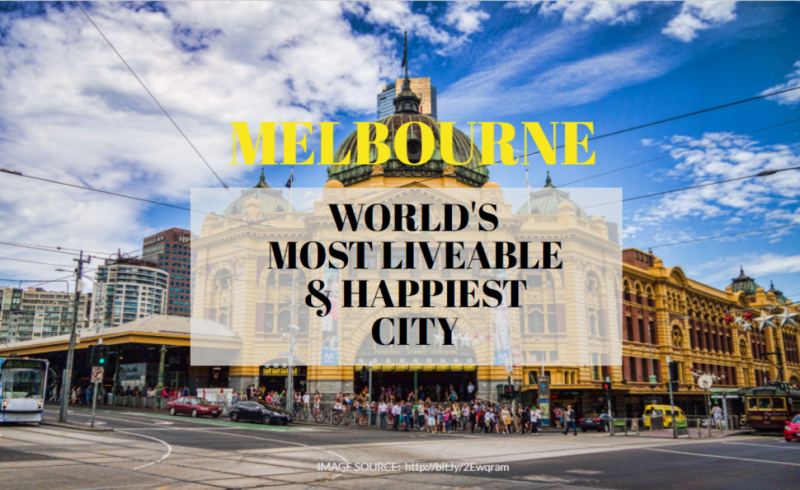 Read our article! EPL football legend Robbie Fowler joins an established group of athletes to invest in the lucrative UK property market. Recent news highlights Liverpool FC legend, Robbie Fowler, directing his attention towards building a property empire. In keeping with its slogan, “Build a property portfolio without the need of a footballer’s salary”, the Robbie Fowler Property Academy is holding a string of events in London this week to provide the average Brit with the necessary guidance to score in the property market. Once acclaimed for his ability as a striker to string ball after ball into goals (he is the sixth-highest goal scorer in the history of the Premier League! ), Fowler now owns and rents out a string of homes and apartments in Liverpool, Cardiff and Scotland. The ex-athlete is entrusting the property market to retain his fortune — £31 million to be exact — after leaving behind an illustrious football career. So what does this major football star see in UK property investment? This ideology among football stars is not the first of its kind. Fowler joins an already established group of athletes who seek great yields from the UK property market. Members of Liverpool FC and Arsenal FC have put club rivalries aside to invest their vast wealth in the property development business. Luis Suarez, Lucas Leiva, Jose Enrique, Mikel Arteta and Santi Cazorla are, today, the directors of a Manchester-based company, Capital and Centric, which focuses on purchasing old buildings and developing them into private rented homes. According to The Times, Capital and Centric, which has a number of other investors alongside the footballers, has already raised £50 million in equity. 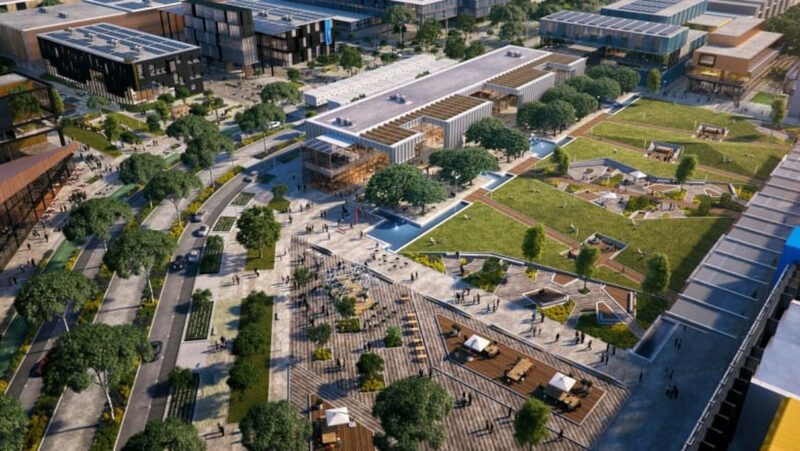 The money will be used to purchase and develop residential property in Manchester, Liverpool, Birmingham and Bristol, with the hope of generating returns of between 8 and 10 percent a year while creating a £250 million property portfolio. Additionally, Marcus Rashford, one of Manchester United’s younger players, has set up a property firm (Mucs Properties Ltd) to help him invest the fortune he has gained throughout his career. The sportsman, said to be following in the footsteps of fellow English footballer Dele Alli, is to buy homes to rent in northwest England. The UK property market seems to be attracting quite the distinguished cohort. Evidently, it has proven time and time again to be the steadiest form of investment there is. 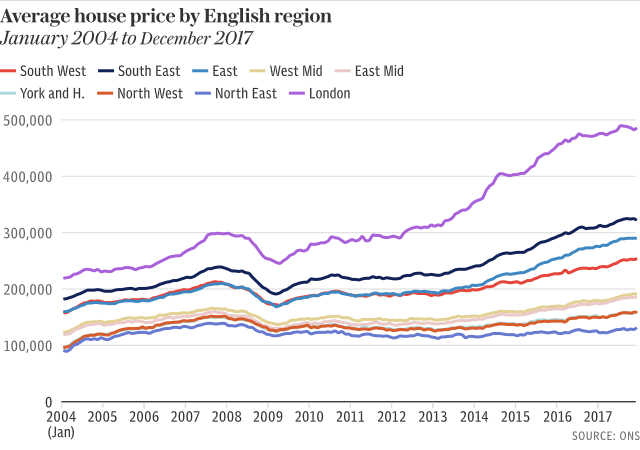 Even with Brexit on the horizon, recent data from ONS shows a steady growth in house prices throughout the UK; high demand for housing continues to strengthen the property market. 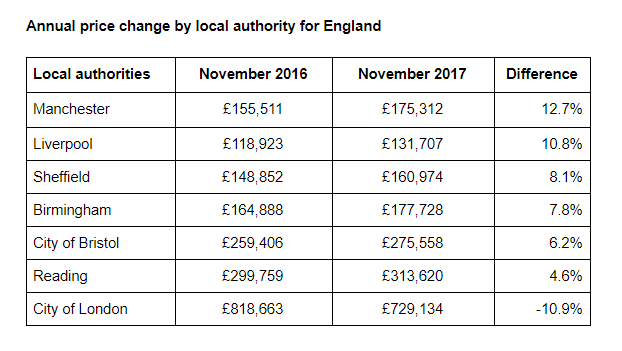 Also worth noting are the areas in which Fowler and his fellow athletes are focusing on — Liverpool, Manchester, Birmingham and Bristol are subject to impressive house price growth rates. 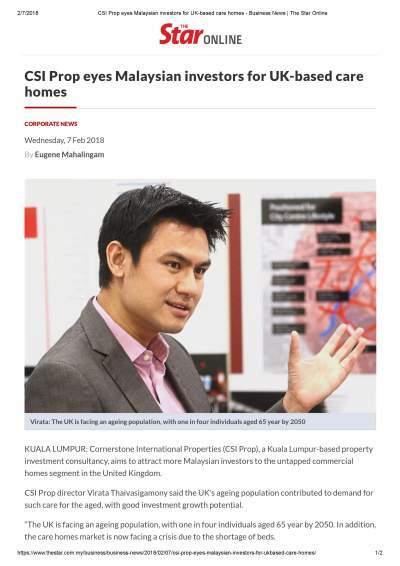 Should the idea of investing in UK property pique your interest, you can head over to https://csiprop.com/our-uk-projects/ to see what we offer and how we can help! After all, you can build a property portfolio without the need of a footballer’s salary! The latest census on UK property price growth has been released by HM Land Registry and Office for National Statistics (ONS), showing tht UK regional cities top property price growth in the country. It also shows a promising annual growth rate of 5.2% recorded in the month of December, 2017 — a 0.2% increase from the previous month. The average house price in the UK stood at £226,756 in December, approximately £12,000 higher than in December, 2016 and £1,000 higher than last month. 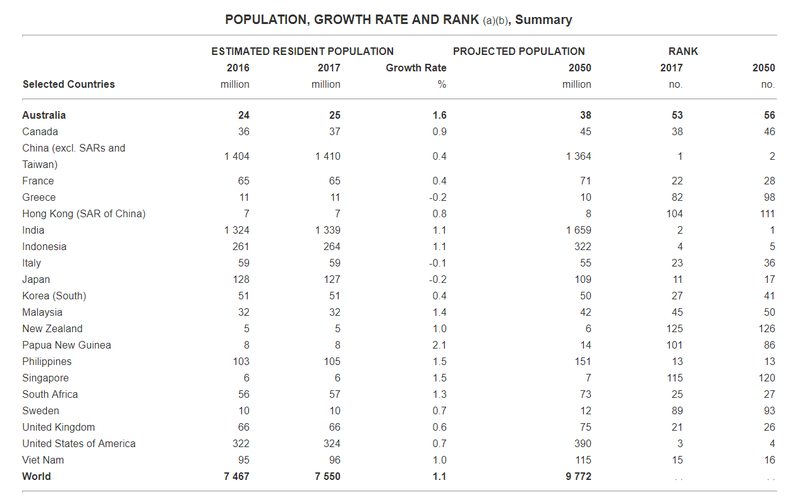 Regionally, the Southwest, which includes the cities of Bristol, Plymouth and Salisbury, earned the best track record, with the highest annual growth rate of 7.5% approaching the month of December. The Southwest is followed by the West Midlands, which includes the city of Birmingham, with an annual growth of 6.3%. Meanwhile, the East Midlands also recorded similar property price growth levels. London experienced the lowest annual property price growth, at 2.5% — on the bright side, those looking to purchase homes in London for possible stay can enjoy affordable prices while they last. James Cameron, director of estate agency Vesper Homes, said landlords are selling up in London and looking for buy-to-let opportunities elsewhere, which is benefiting first-time buyers in the capital. “Landlords are therefore selling up so they can invest outside of London or trade up to a larger property which frees up the smaller ones for first-time buyers,” he said. What can be derived from recent trends seen in areas outside England’s capital is that the regional market holds the greatest appeal to the savvy investor. 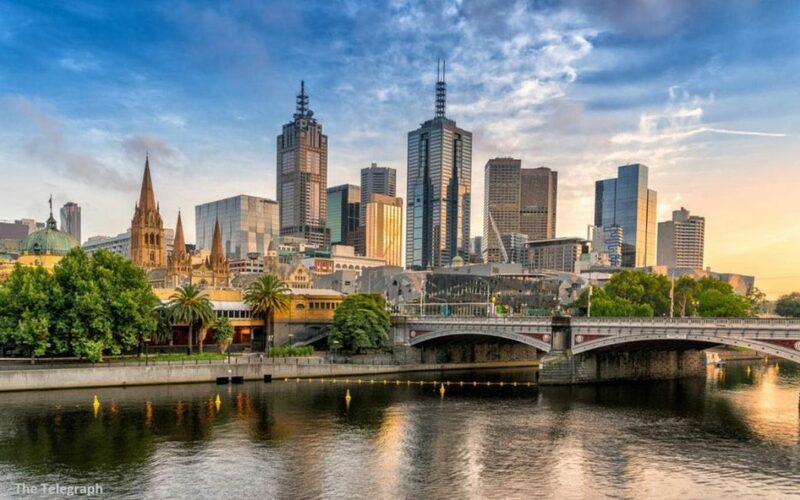 Savills identifies Birmingham, Manchester and the overall Northwest as the top places for buy-to-let investors, with the highest comparative returns. They predict a 4.5% average annual return for Birmingham and Manchester, and 4.1% for the Northwest. Mortgage brokers Private Finance place Liverpool at the top for nett rental yields in 2017 once mortgage costs are taken into account, at a whopping 8%. While house prices in London remain the highest, the affordability and potential of regions outside London make investing in property outside the capital so much more attractive. 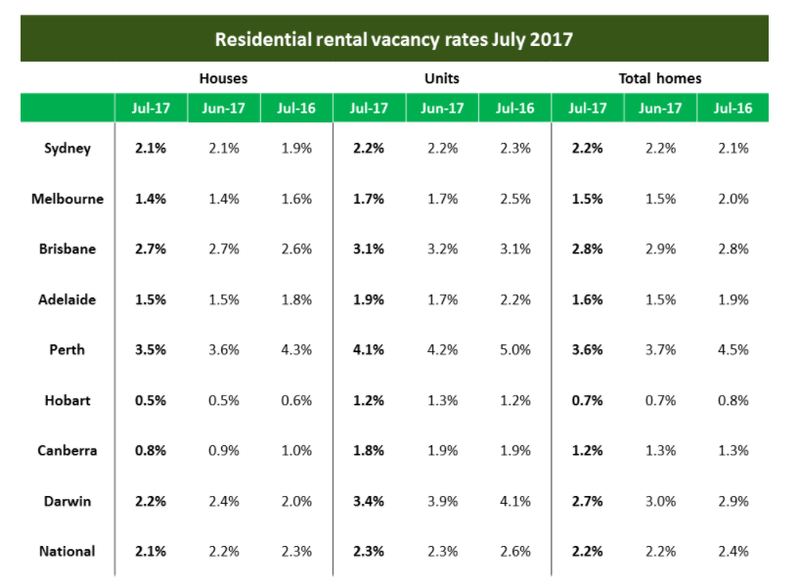 While Brexit continues to amass uncertainty within the property market, the house price growth indicates resilience in the housing market supported by the undersupply of housing in the UK. Recent news regarding property in London illustrates the housing crisis. Micro-flats, housing units that can take up as little as 31 square meters in total, show the extent to which the UK must reach to meet the demands of a growing population. Just this month, the Mayor of Watford, Dorothy Thornhill, voiced her concern after the council learned it might have to double the amount of houses it must build as part of the latest attempt by the Government to tackle the nationwide housing crisis. In Birmingham, last month, a plot of land previously caught in a “store-wars” battle between a shopping centre owner and supermarket giant Sainsbury, has finally been claimed by Seven Capital, a property investment company in the UK. The plot of land, between Sutton road and Orphanage road, is being converted into new apartments, undoubtedly a consequence of critical undersupply of houses currently affecting the city. Late last year, it was reported that the dire undersupply of houses in Brighton and Hove would scarcely be supported by the Prime Minister of England’s solution to deliver 5,000 houses a year throughout the UK, which would bring only around a dozen new houses to the previously mentioned areas. 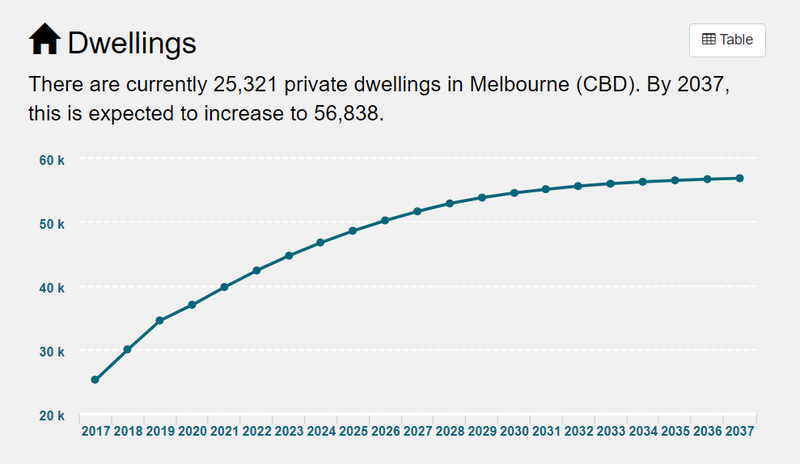 This leaves room for private developers to establish themselves where demand is exceptionally high. The housing market in the UK is still growing and you can be a part of it – should the positive outlook on the property market in the UK pique your interest, do contact us to get involved. The best form of non-fiction is arguably the memoir — who wouldn’t want to know how Obama did it? From Anthony Kiedis’ wayward history in ‘Scar Tissue’ all the way to Frank McCourt’s harrowing upbringing in ‘Angela’s Ashes’, everyone seems to have lived long, tough and stupendous lives. Yet, as monumental as these memoirs are, there may never be a story quite like the experiences of the lucky people who get to eat chocolate for money. Yes, for. At £9 per hour, to be exact. If you haven’t heard, Cadbury, the second largest multinational confectionery company in the world, recently announced the yummiest news: they are looking for chocolate tasters to taste-test their latest inventions in Reading, UK, before the products hit the shelves! Talk about doing what you love for a living; chocoholics finally get to embrace their ikigai. As deliciously nuts as this news may sound, the UK is no stranger to unconventional occurrences like this. With the upcoming cheese festival in Reading, anti-Valentine’s day events in London and the annual sheep race that happens in Yorkshire, the UK pretty much has it all! 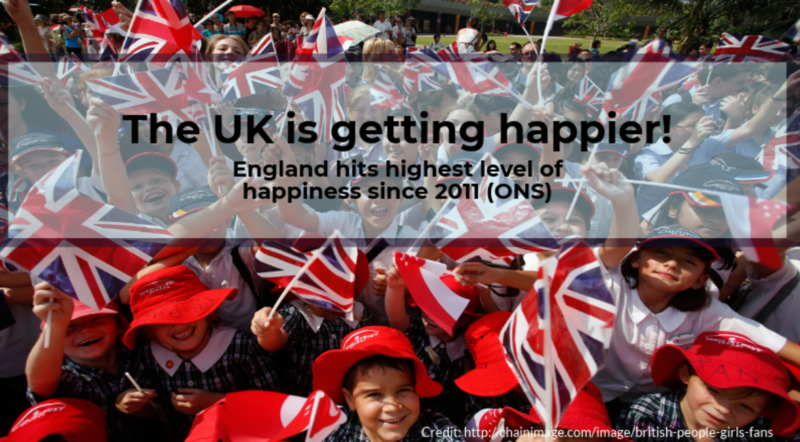 Because of the excellent job market (as illustrated by Cadbury), education market (we know this) and overall communal togetherness in the UK (people are nice), the UK property market is allowed to flourish. 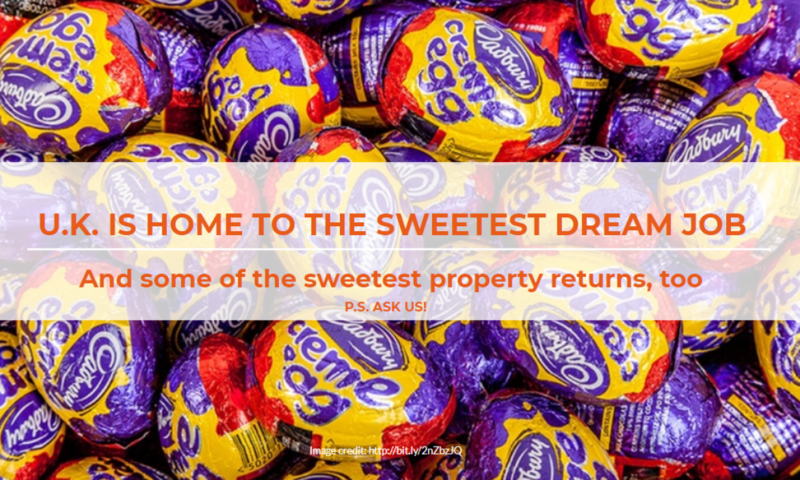 Like Cadbury, the UK property market can give you just as many sweet returns; a long list of satisfied local and international investors can vouch for this. While the UK property market has taken some minor hits from the looming Brexit, recent price recoveries reveal its resilience in the face of political and economic upheaval. And, unlike the volatile stock market, property, when invested in the right places, is known for its comfortingly steady returns! CBRE’s 2018 Market Outlook forecasts continuing economic growth for the UK despite the uncertainties caused by Brexit. The report states that those uncertainties are likely to peak this year. The Royal Institution of Chartered Surveyors (RICS) expects prices to drift higher in some parts of the UK with the strongest gains in Northern Ireland, Scotland, Wales and northwest of England, which includes cities such as Manchester, Sheffield, Liverpool and Newcastle. 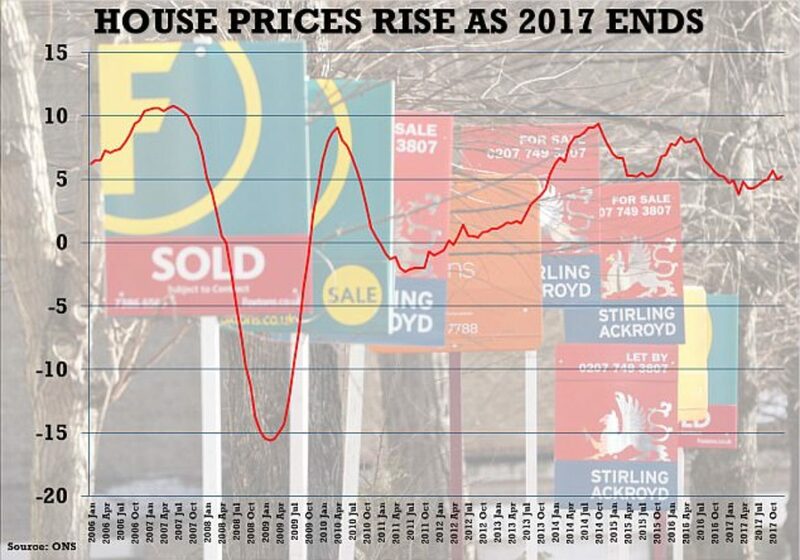 But, a slump in asking prices across London and the South East will drag down prices in the rest of the UK so that overall growth remains flat. The Government recently announced its ambition of building 300,000 homes a year in the Autumn Budget alongside a tranche of policies aimed at increasing the UK housing supply. 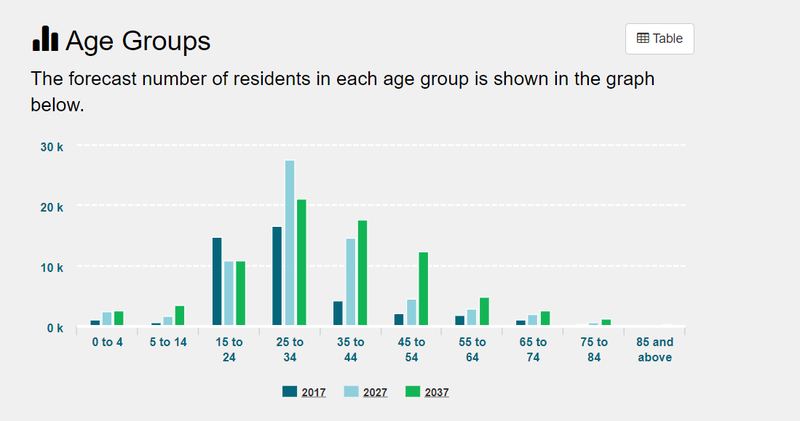 However, RICS said that as many of these measures won’t come into effect until the mid-2020s, they will do little to alleviate the immediate housing crisis. 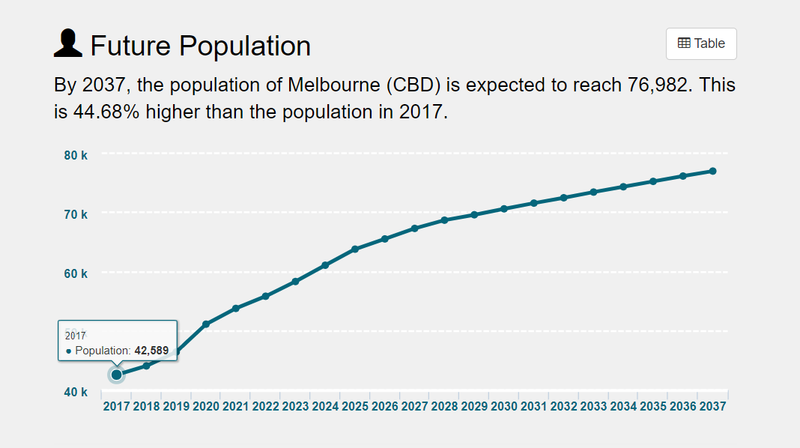 Which means that demand will continue to uphold price growth in the housing market. 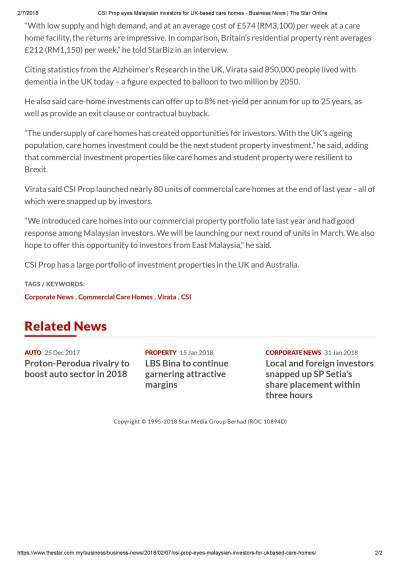 We were recently interviewed by The Star newspapers As stated by the newspaper clipping, CSI Prop will be bringing UK care homes investment to Malaysian investors. 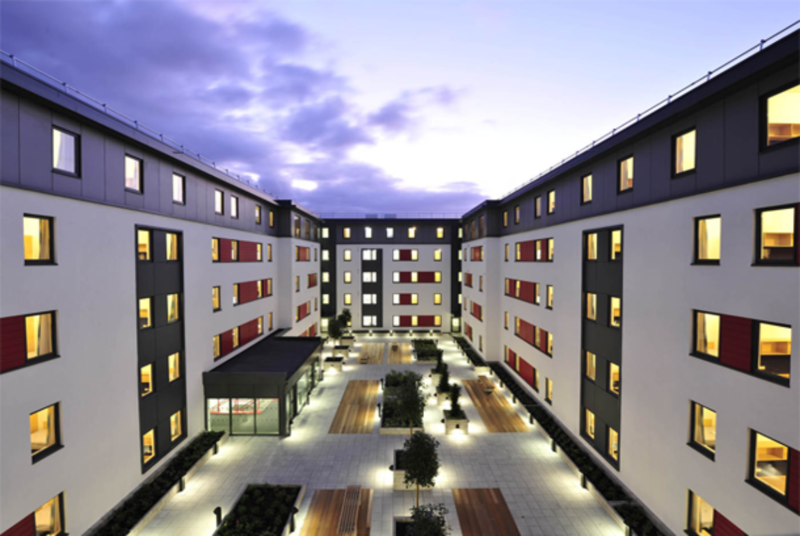 Care homes is the latest addition to our commercial property investment portfolio.